The now-closed Varsity Theatre. The business opened its doors on Christmas Day in 1938, and it showed its last film on December 30th, 2018. 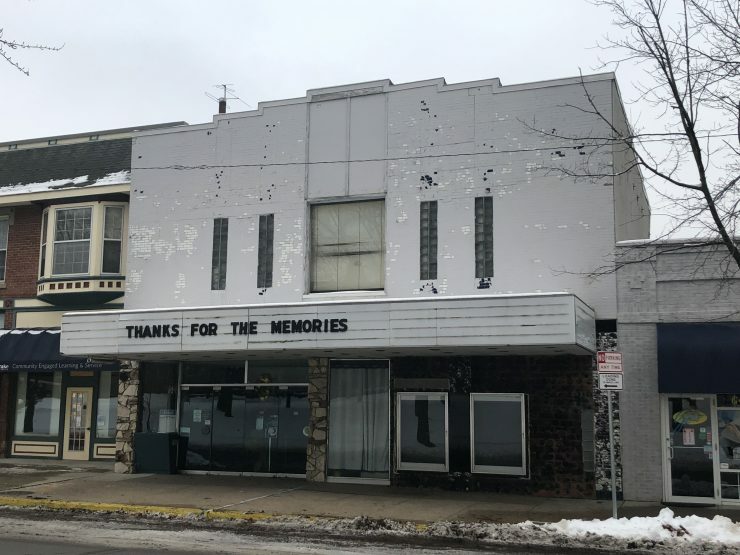 The recent closing of the Varsity Theatre, located across the street from the campus of Drake University, is a major loss to cinema lovers across Iowa. However, there’s still plenty of alternatives for movie-goers searching for their new favorite place to watch the latest and greatest films. Whether you’re looking for Hollywood blockbusters or more indie films, there’s a theater to suit your interests. With AMC being the largest national theater chain on this list, you likely already have some expectations of what the experience will be like, and it’s probably not far off. Southridge 12 hosts big-budget movies in huge auditoriums at its standalone location. Much like the Century 20 described above, the snacks on offer are about as traditional as movie theaters offer. 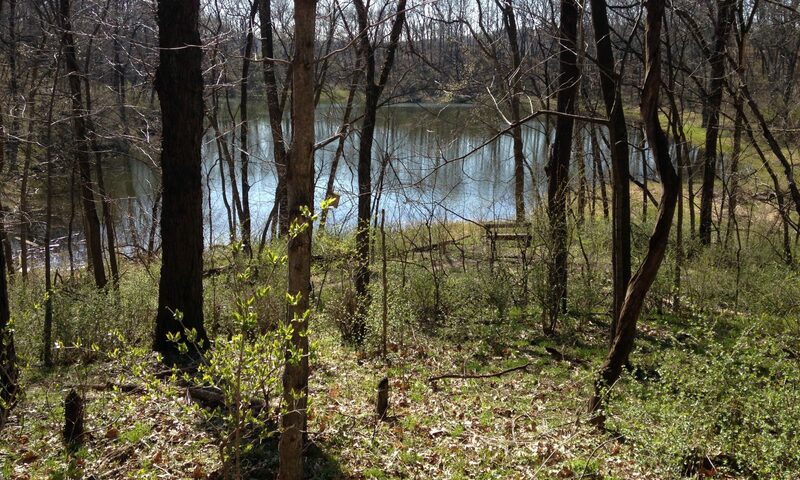 It’s a very straightforward experience that doesn’t break the bank. The only major complaint to file here is that AMC theaters, in this writer’s experience, tend to have the longest advertisements before the main event actually starts. It’s a small gripe, but still one worth noting. If blockbusters aren’t your usual cup of tea, then you might be more at home at the Fleur Cinema and Cafe. The independent theater combines old and new aesthetics to create an entirely new experience. Before watching the show, audience members are able to pick up refreshments ranging from coffee to wine. Auditoriums are designed with audience comfort in mind and are equipped with 3-D projectors for newer films. However, the Fleur’s speciality lies in its chosen films, which are often indie projects or even produced by local filmmakers. On rare occasions, the theatre even hosts revival screenings of older movies based on audience votes. 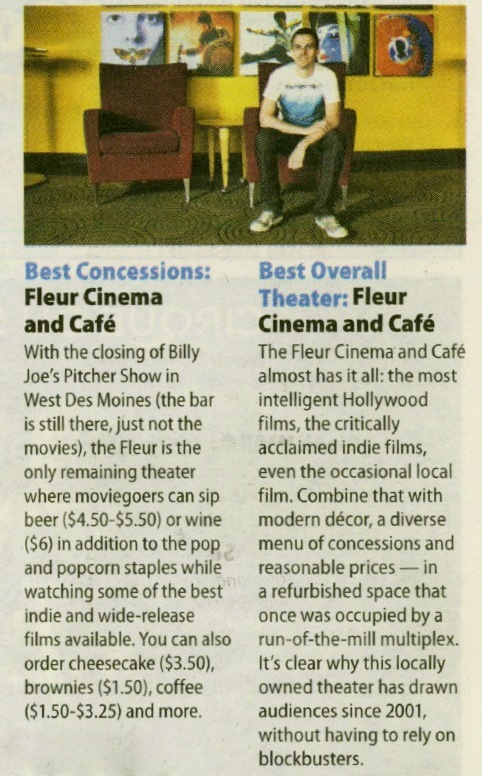 Considering all this, it’s no surprise that The Des Moines Register awarded the Fleur the title of Iowa’s Best Overall Theater. Des Moines is fortunate enough to have one of the 10 Flix Brewhouse locations in the United States. Combining the biggest films out in the moment with restaurant service and craft beers, Flix creates a completely fresh and unique setting to take in films. Food orders are delivered to patrons in the theater, allowing viewers to eat while they watch their films with minimal intrusion. It’s a great environment that you can’t get elsewhere in the area, but it’s also slightly more expensive because you’re also paying for a meal (although it should be said that the food is all amazing). If your budget is okay with a larger hit, Flix can’t be recommended enough.